We are Sunny & Jess, Edmonton wedding photographers who specialize in local and destination wedding photography. By the end of 2019 we will have photographed over 180 weddings. We have photographed weddings in Mexico, Jamaica, Costa Rica, Antigua, Vancouver, Toronto, Jasper, Banff, and throughout Alberta. We take a special approach to our wedding photography which allows us to truly get to know our clients. This means we can project your personalities into your wedding photos. This helps create a truly unique representation of your love. We love working with awesome, fun couples to create an experience they will never forget. We are married ourselves and completely understand the amount of stress and planning that can go into organizing your big day. Because of this, we love to prepare and plan with our couples prior to the wedding. Being organized and in sync with our couples reduces your anxiety, and allows us to help capture your perfect wedding photos. Our moms tell us that we are the best wedding photographers in Edmonton! However, do not just take their word for it. 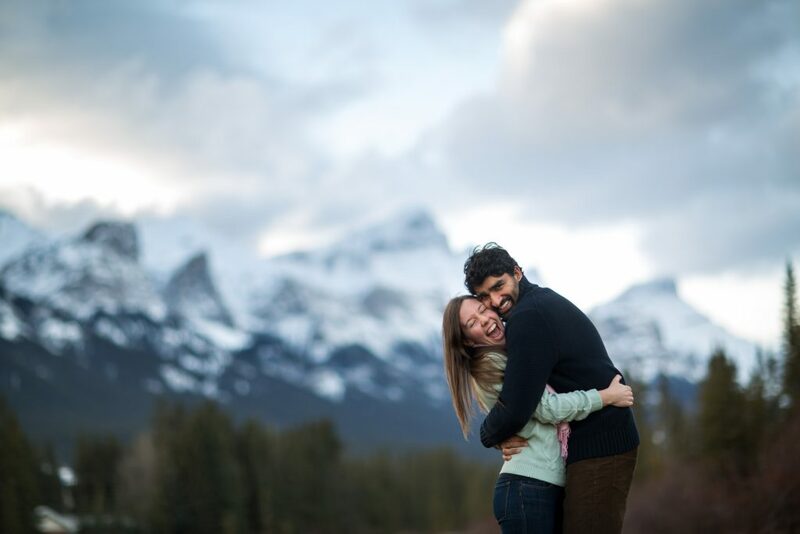 A few years ago Sunny was named one of Canada’s top 30 Wedding Photographers under 30 years old. 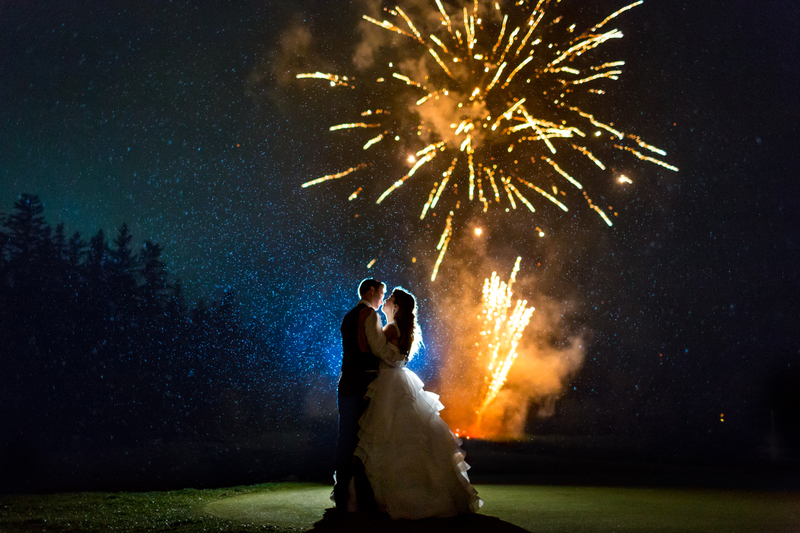 There were only 2 other Edmonton wedding photographers who made the list. This helped showcase all the hard work we put into making Deep Blue Photography one of the best husband and wife wedding photography teams in Canada. The PWPC (Professional Wedding Photographers of Canada) is a photographic association for wedding photographers in Canada. We placed in the top 20 wedding photographers in Canada for 5 years in a row before retiring from photo competitions. These rankings were based on other wedding photographers curating and critiquing select images submitted for competitions. We were also part of the International Society of Professional Wedding Photographers. It is an exclusive international association for only the best wedding photographers. In the 2016 Winter competition we had images place 7th and 12th. This is a huge accomplishment considering there were no other Edmonton wedding photographers with top 20 images. We were also one of only 5 Canadian wedding photographers to have images place in the Fall 2016 competition. In 2017 we followed that up with another 4 top 20 images. Please use the menu at the top of the page to find out more about us, our style, our pricing and to see more of our work. If you want to contact us, simply use our contact form, give us a call, or send us an e-mail. Thanks! We look forward to hearing from you! Please contact us to inquire about your multi-day, destination, out of town or local Edmonton wedding.